Terra Bella was 180 acres of rolling cattle land when we discovered it in 2000. 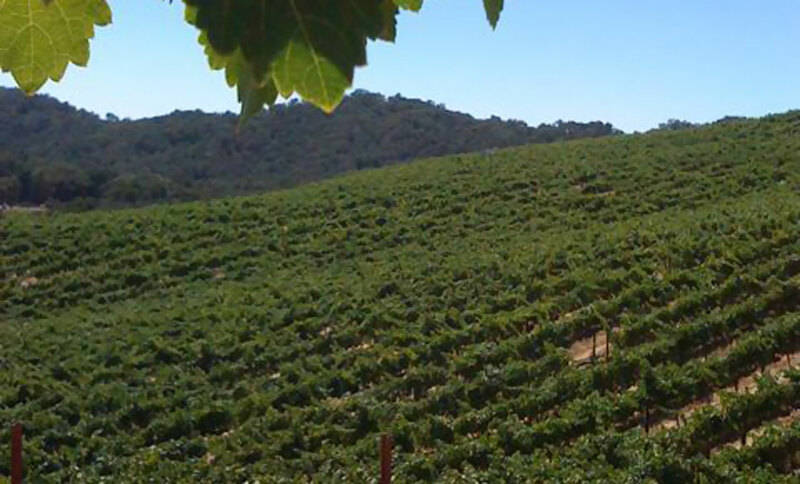 Upon purchasing it in early 2001 we began the somewhat arduous task of turning it into rows of voluptuous vines rising from the lower elevations at 1600 feet to the upper hilltops at 1900 feet. 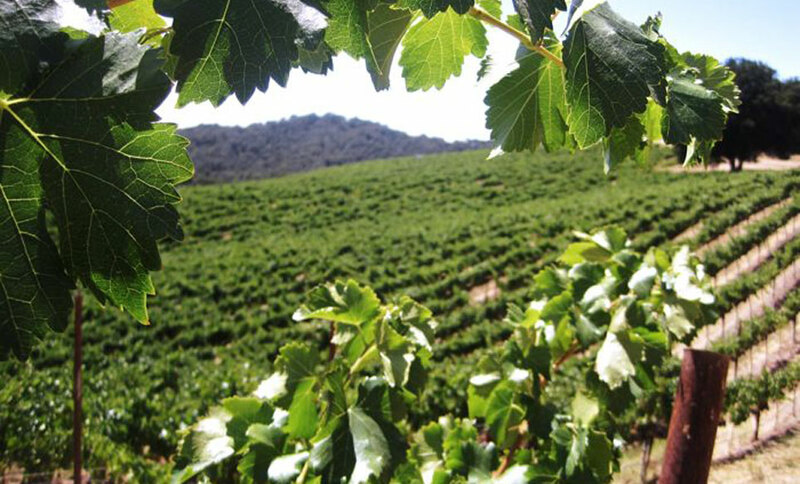 The rootstock is a combination of 1103P and 140R with Alban and Tablas Creek Clones of Syrah, Syrah Noir and Grenache. The development was designed to preserve all native trees on the property which eliminated some plantable areas, but preserved the beauty of the property and the integrity of the natural surroundings. The vineyard is farmed using organic and non-toxic practices and materials in keeping with our family's philosophy of protecting the environment. There are five blocks of Syrah and one of Grenache and a couple of acres which could become vines in the future. The total acreage under cultivation is currently 42. 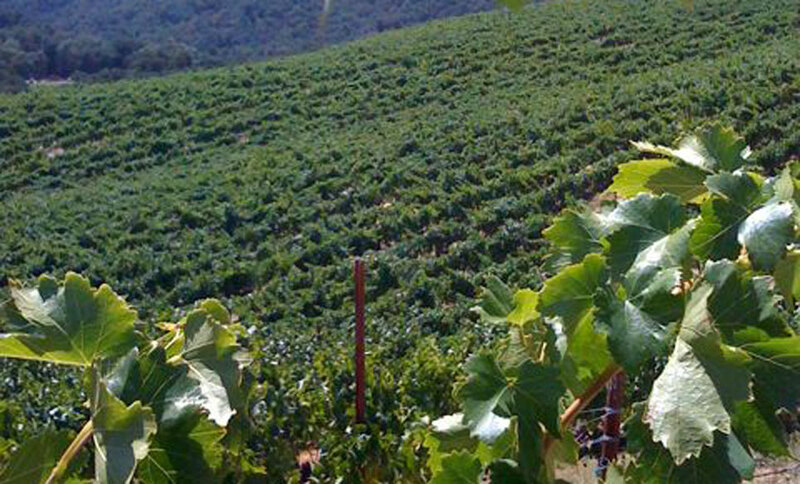 By vine count, there are 34+ acres. 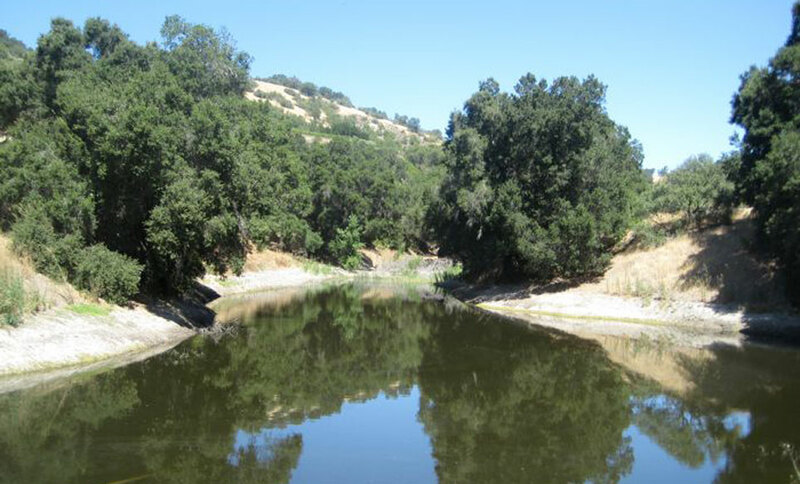 A large run-off fed lake created for the cattle ranch back in the 40's is one source of water along with 4 wells. The wells produce: 23 gpm, 43 gpm, 45 gpm (never used) and #4 does 4 gpm (never used). In addition we developed a pit pond at the highest elevation which is fed by a pumping station and rain fall, and then irrigates through both gravity and the irrigation system throughout all the blocks. 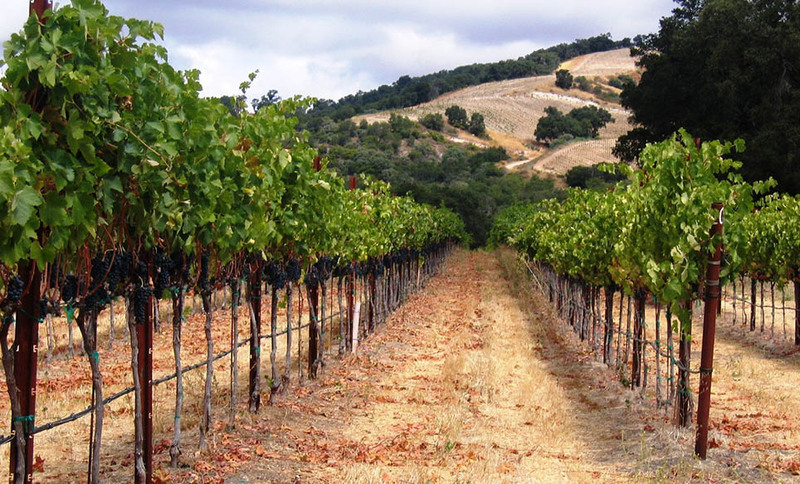 All equipment necessary to maintain the vineyard is owned by Terra Bella and stored on site except for the long haul truck and trailer used during harvest. The equipment: includes a New Holland Crawler, 2 ATVs, water truck, 2 mowers, high tech sprayer, farm hand trailer, 2 - 25kw whisper generators plus a welding generator, Rodenator, propaneweed burner and a container used as a shed to store all the equipment. By using only our own equipment, we eliminate the potential of contamination entering the vineyard from other vineyards. All vineyard blocks are fenced and gated toeliminate deer. Blessed with the morning fog and ocean breezes of the Pacific just 30 minutes to the west and full sun much of the growing season, the climate is perfect for the intensity of fruit we strive for. 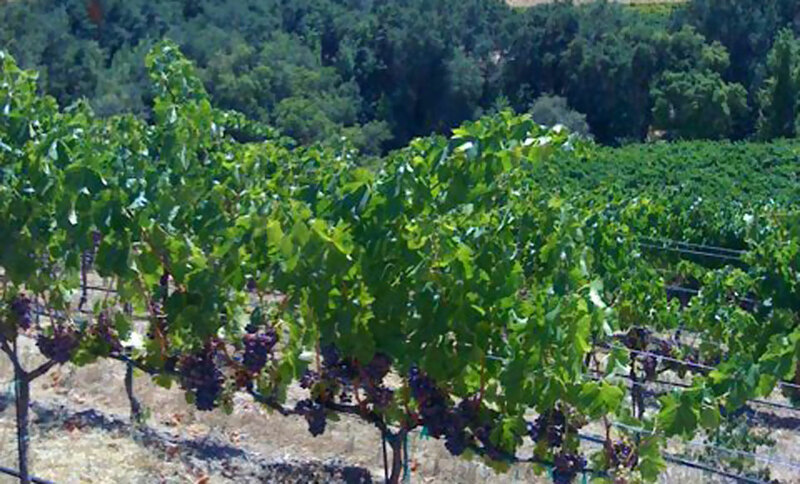 From the beginning, outstanding vintners have sought to buy grapes from Terra Bella including the famous Spottswoode in St. Helena, J. Lohr, Montes, and McPrice Meyers, many of whom have become Parker favorites with their Terra Bella wines. This encouraged us to carve out our own niche in the wine industry with small, hand crafted lots of wine from our esteemed vineyards. The marriage of Terra Bella grapes and Andrew Murray's winemaking, we feel, takes us to the goal we set for ourselves when we first decided to enter the wine business ~ Quite simply, to produce the finest Rhones in the Central Coast. The white limestone soils of Westside Paso Robles' terroir are what distinguish the flavor of the fruit from anywhere else. 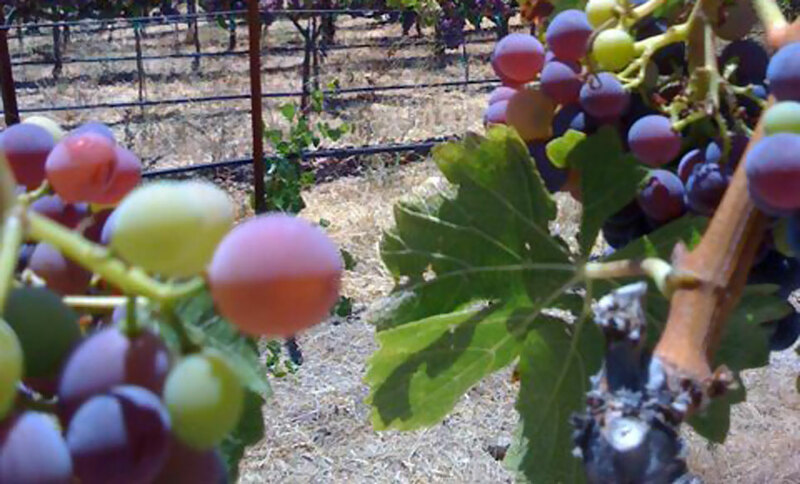 For 2010, there are nine wineries in contract for varying amounts of grapes from 2 tons to 20 tons. Most are on three year evergreen contracts, meaning that the termination date is always three years out from cancellation. The 2010 price for Syrah is $2625 a ton and $3150 a ton for Grenache. The yield is approximately 120 tons a year and we are always sold out. The grapes set aside for our own production is part of that 120 tons, but we tend to gear our production to the amount of grapes not sold to others. 2009 was a low yield year due to early weather problems resulting in lack of fruit development. None the less, the gross income was $243,000 from fruit sales. 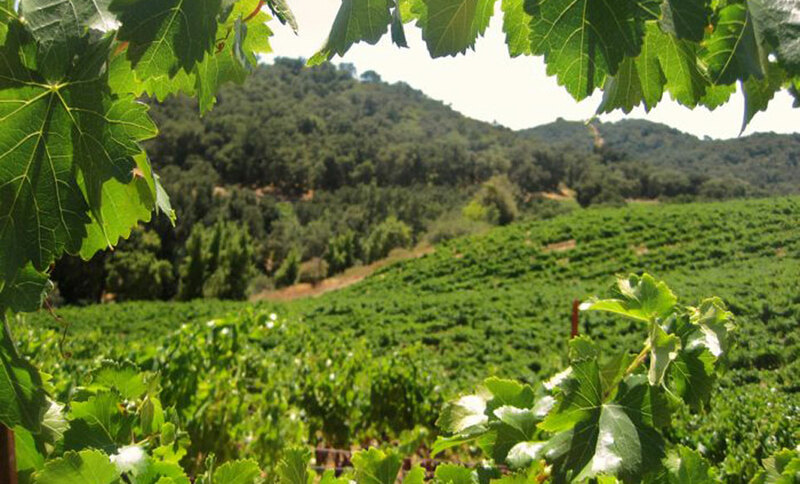 Terra Bella has developed a name for its wines as well as its fruit and is featured on prestigious wine lists throughout the Napa Valley and Southern California such as Angele, Chateau Marmont and most recently The San Ysidro Ranch. Gross sales for this two year old business were $30,000 last year and 2010 is ahead of 2009 year to date. There is a website and both retail and wholesale customer lists included in the sale. There is a Parker rating of 90 for the 2006 Syrah. 2007 wines have been bottled and are awaiting label approval from the State of California. 2008 and 2009 wines are still in barrel. In 2007 we began producing a blend of 60% Grenache, 40% Syrah which we call Lulu, Estate Blend. We also bottled a 100% Grenache in 2007 for the first time along with and an estate Rose of Grenache called Scarlett in both 2008 and 2009. The total wholesale value of the wine inventory equals approximately $403,500. 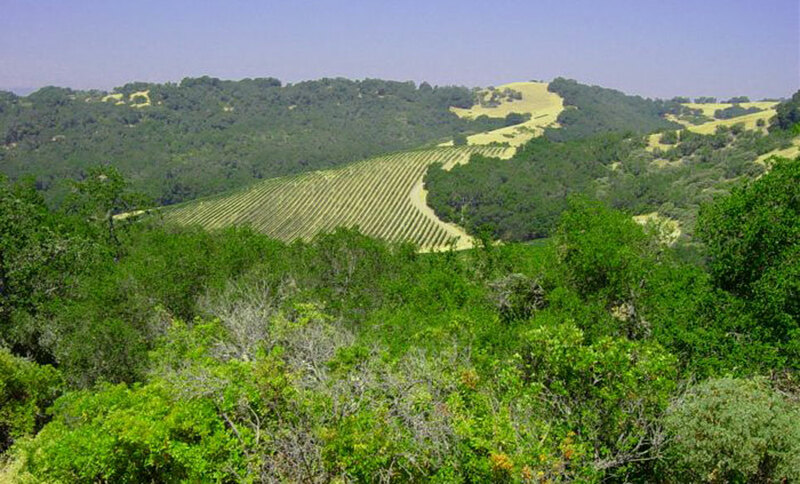 In addition to the beautiful rolling vine covered hillsides, the land offers two parcels each with building rights. There is a Williamson Act contract on one parcel resulting in great property tax savings, but which slightly restricts the amount of construction that is allowed to one main dwelling (a more than fair trade off for the savings). The other parcel is not so restricted (although qualifies for its own Williamson Act contract and could be) and county zoning allows for a main dwelling, a smaller 2nd dwelling and a guest house. Fabulous views abound on the property from every vantage point. 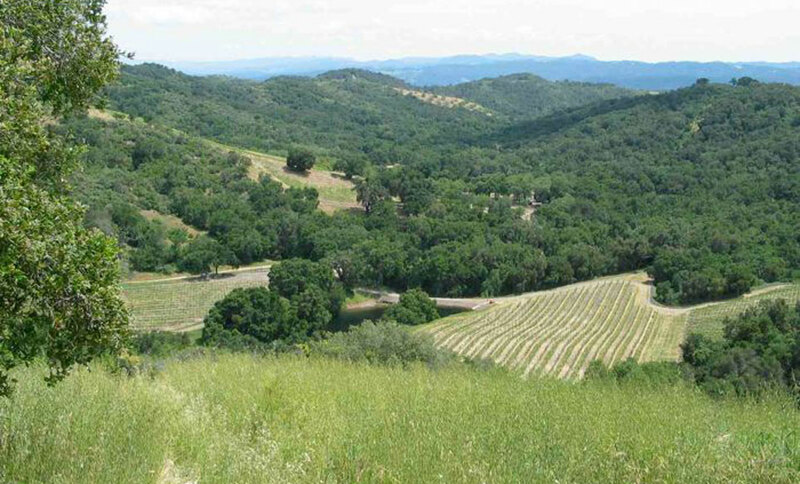 Terra Bella Vineyards, LLC is now offered as a bulk sale at $3.95m including land., grape contracts, all vineyard equipment, wine business, name, label and inventory. The seller is willing to act as a consultant to the buyer for a mutually agreed upon period of time after the sale to ensure a beneficial transition for both the buyer and the grape customers. Should the buyer desire, there is also a Beechcraft Baron twin engine airplane which could become part of the assets of the LLC if an acceptable agreement is reached.